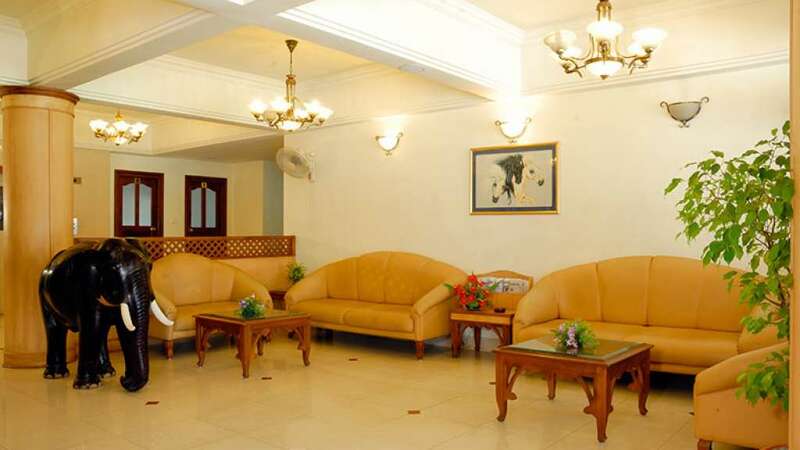 Hotel Cee Cee Towers is located in the heart of Parur Town. 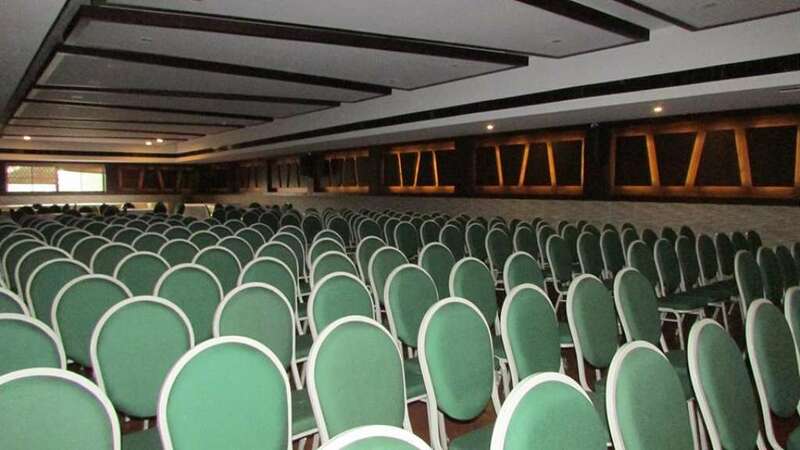 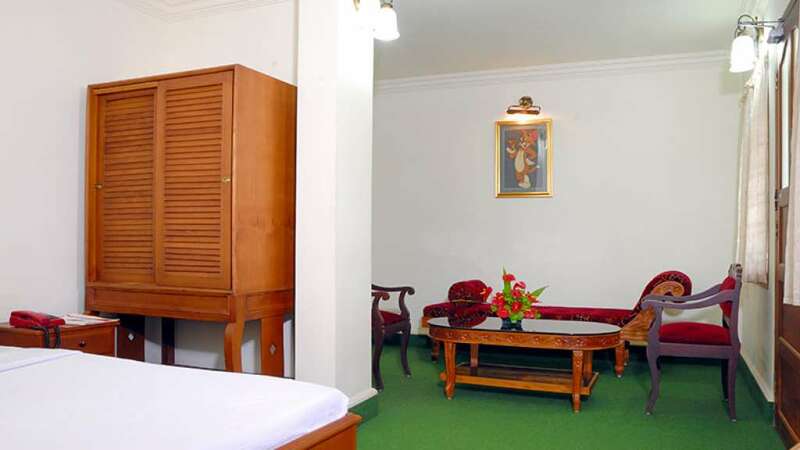 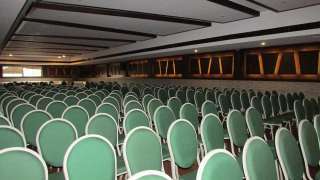 The hotel is a well appointed hotel with three star certification. 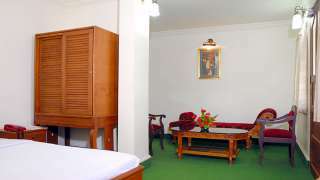 Hotel Cee Cee Tower offers top quality accommodation and quiet ambience, totally different from the dust, noise and crowds of a city. 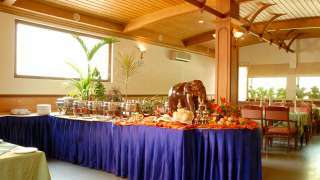 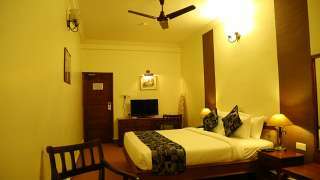 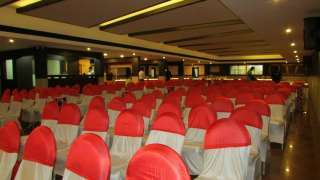 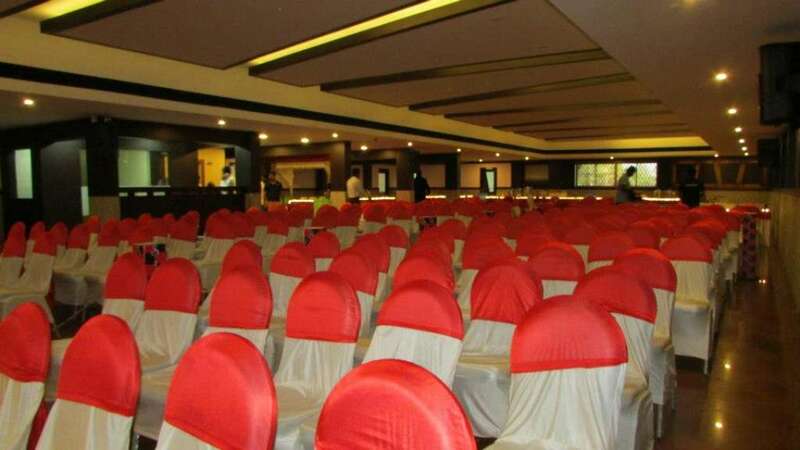 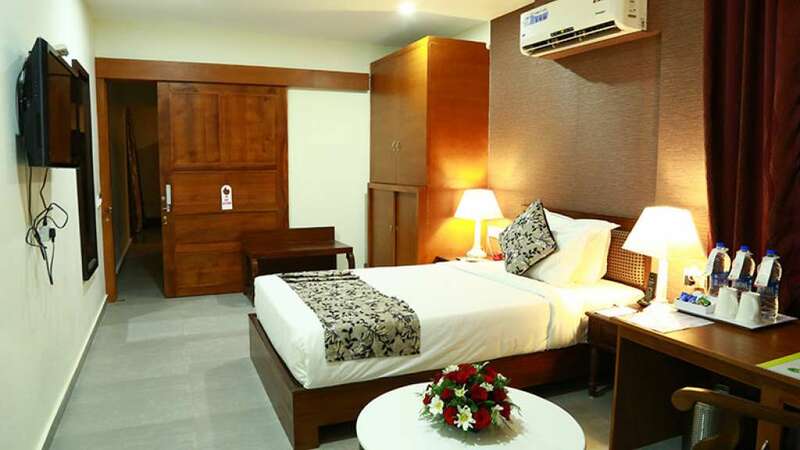 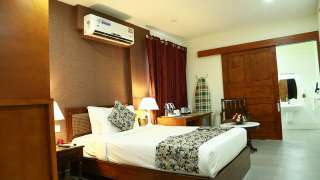 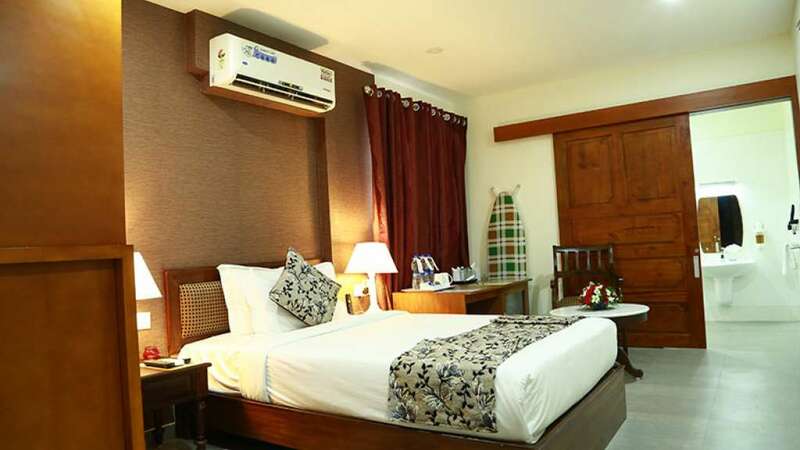 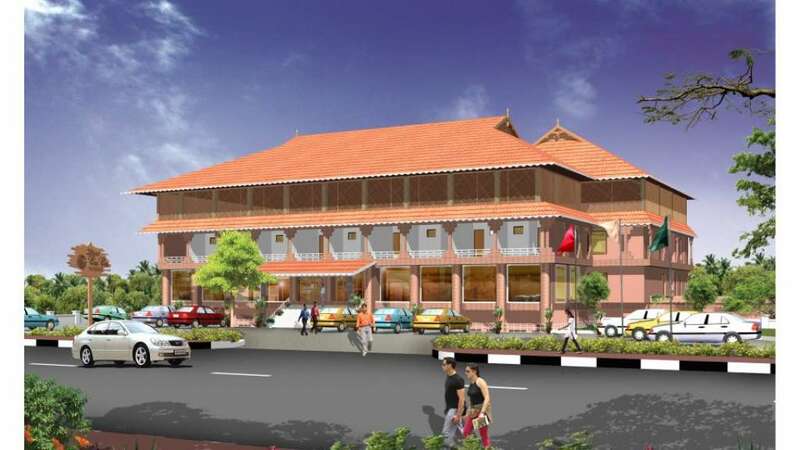 At the same time, the hotel is easily accessible from Cochin International Airport (25 minute drive) and Cochin city (24 kms).